The Volkswagen Group faces up to $18 billion in fines for violating US diesel emission norms since 2009, and could be even criminally prosecuted by the concerned authorities. Findings by the US Environmental Protection Agency (EPA) suggest that the VW Group sold 2009-2015 diesel Volkswagen and Audi cars with software that turned on full pollution controls only when the car was undergoing official emissions testing. The EPA call this algorithm a “defeat device”, and according to their estimations, the cars pollute 10 times to 40 times the legal limits during normal driving. An order to recall some 482,000 diesel cars sold in the US over six years has been issued, which have been rigged with the “defeat device” algorithm. 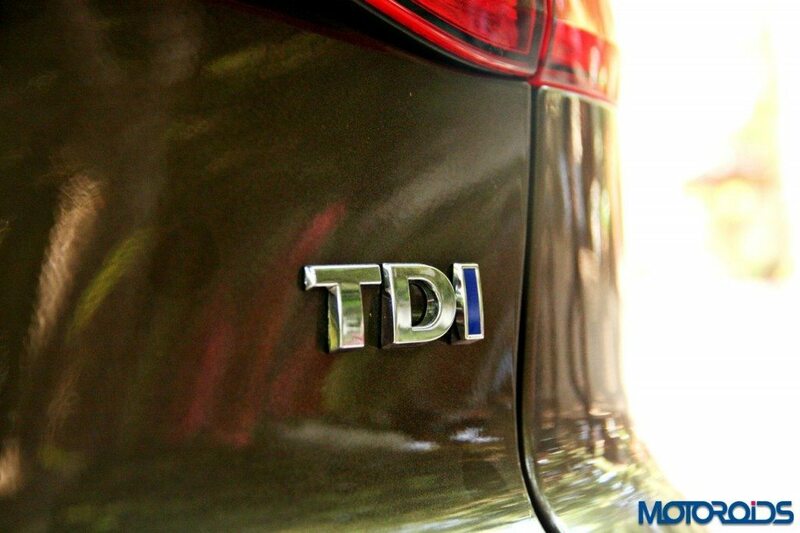 These cars include best-sellers like VW Passat, Beetle, Jetta and Audi A3, all equipped with the four-cylinder TDI — turbo direct injection — engine, ironically marketed as a “clean diesel” unit. 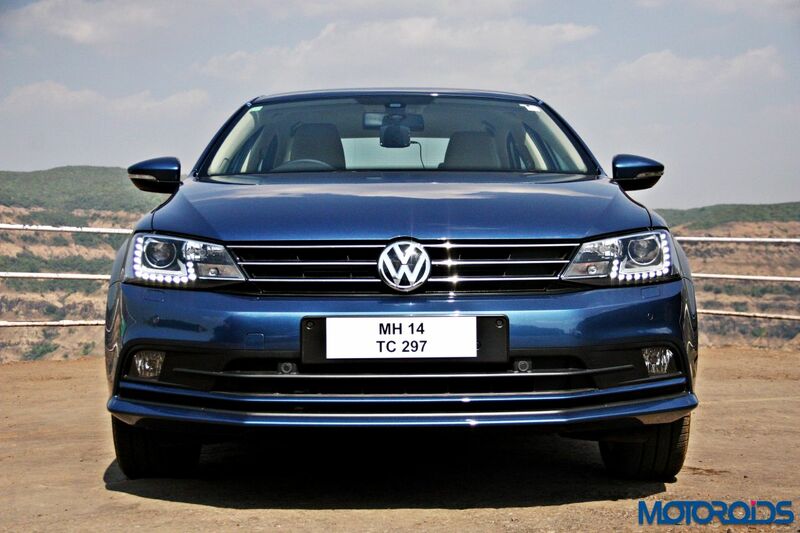 Volkswagen could face civil penalties of $37,500 for each vehicle not in compliance with federal clean air rules, which could add up to the stratospheric amount (INR 11,82,78,00,00,000) listed above. The VW Group has admitted the aforementioned crime, and has expressed their apologies, apart from ordering an external investigation of this matter. More than the legal penalties, VW’s brand name and reputation is bound to take a huge hit, as diesel fuelled versions of the popular Beetle, Golf, Jetta and Passat comprise more than a quarter of the brand’s sales in the US. 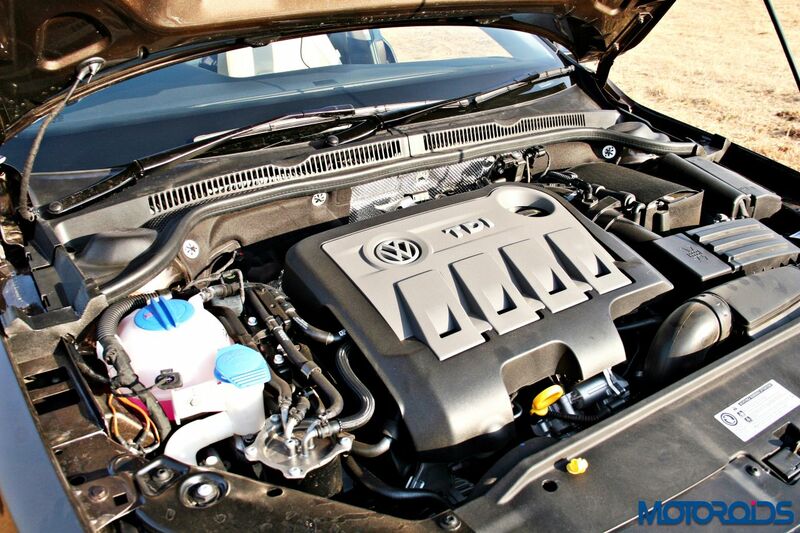 Moreover, VW is arguably the only major car maker who have chosen to focus on diesel technology instead of electrics or hybrids.